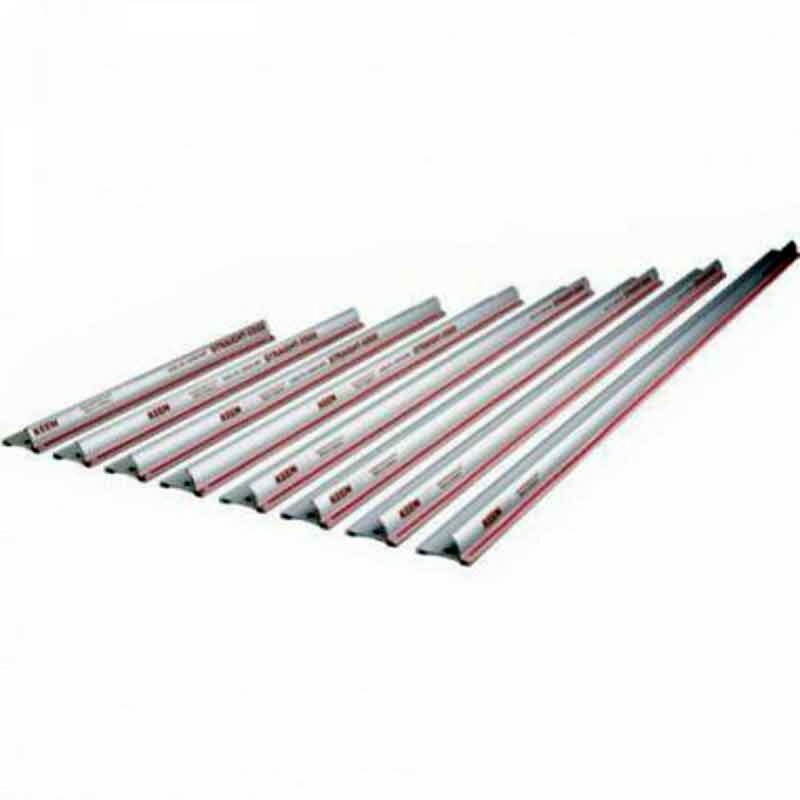 The Foster 60004 Keencut 48" Laser Trued Safety Straight Edge saves time and money. The Foster Keencut Laser Trued Steel-Tip Safety Straight Edge offers a superb straight edge to use for marking, drawing, pen-lining, scoring, cutting, or more. Perfectly suitable for all types of hand tools, the Foster Keencut Safety Straight Edge features a finger guard, silicon rubber grips, and an Imperial and Metric scale. The Safety Straight Edge is strong, precise, and portable, making it ideal for any and all businesses, home offices, schools, print shops, and more. 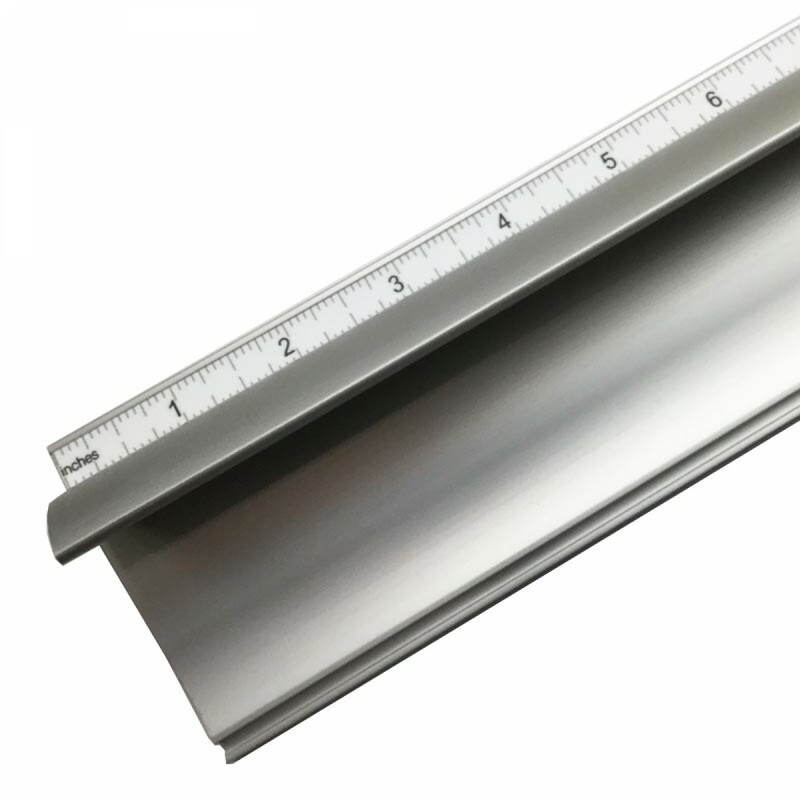 Check out the Foster Keencut Laser Trued Safety Straight Edge today.